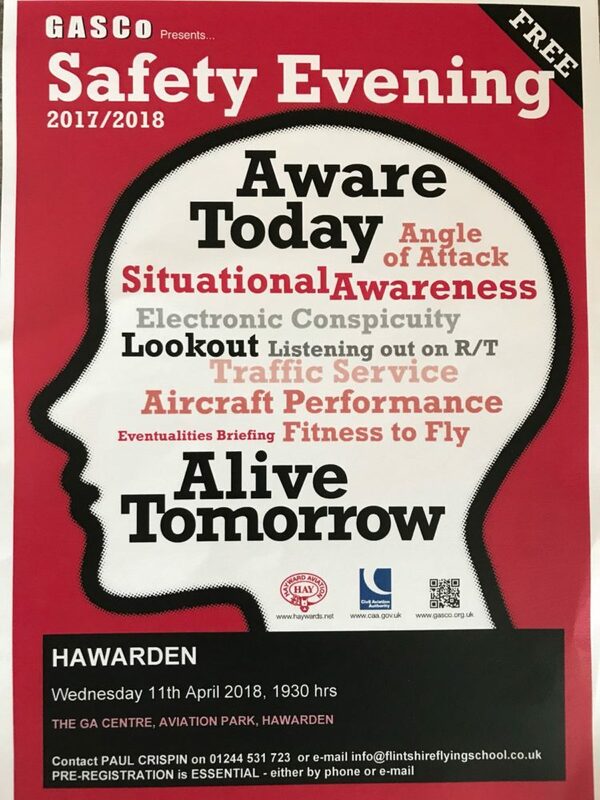 Last week, To Be A Pilot attended a GASCo hosted Safety Evening at Hawarden Airport in association with Flintshire Flying School with around 50 attendees. Below we have put together a brief review of the evening, what it’s all about and why you should attend one. 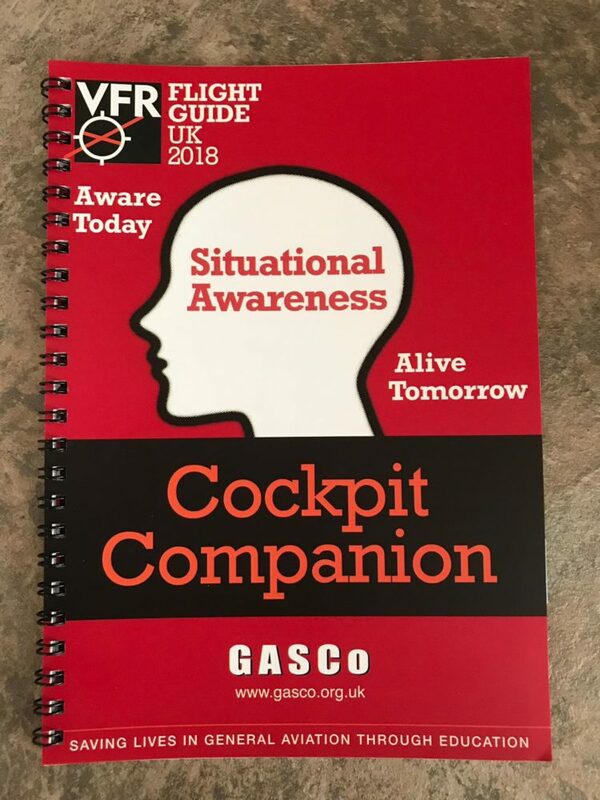 The General Aviation Safety Council, or GASCo, are a charity funded organisation focused on providing safety advice to the general aviation community of the United Kingdom. The organisation was set up 1964 as a forum for a number of general aviation safety organisations to share information with one another. Today, GASCo is run by a dedicated group of volunteers with a variety of extensive experiences in the aviation industry. They host safety evenings around the country designed to inform pilots about the latest safety advice. The safety evenings are provided by 8 volunteers around the country who are each assigned their own areas. They also provide seminars on specific subjects, such as Weather Decision Making and Ditching and Sea Survival. 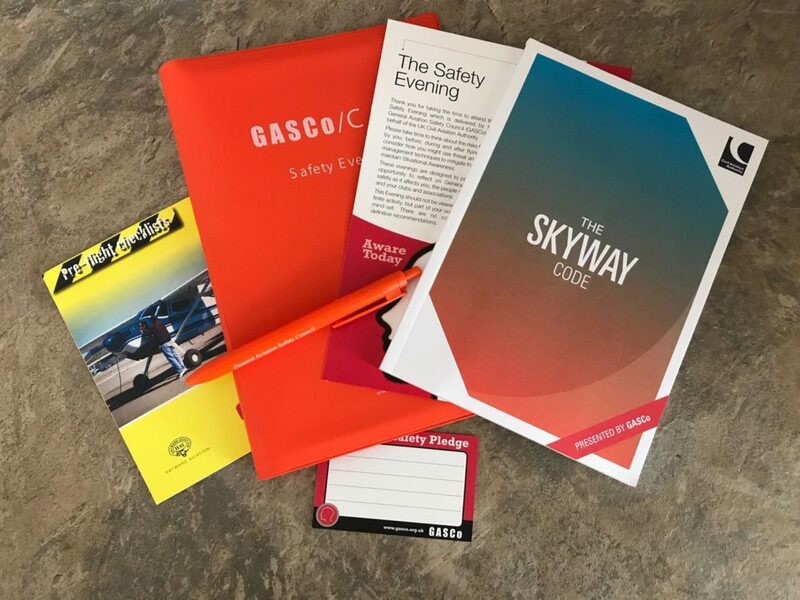 On Wednesday 11th April, GASCo hosted a Safety Evening at Hawarden Airport in association with Flintshire Flying School with around 50 attendees. The evening was presented by Caroline Gough-Cooper. Caroline started out by telling us all about her extensive experience in the aviation industry. She is both a PPL(A) and PPL(H) holder and has been instructing for many years. Caroline explained the issues that she would be discussing that evening these were issues that the Civil Aviation Authority have identified as the most pertinent for this flying seasons. The evening’s topics would be Mid Air Collision, Loss of Control and Runway Excursion as causes of fatalities. The evening would last around two hours with a ten minutes comfort break included. A GASCo Pen – because everyone loves a free pen! This was the first time I had attended a safety evening and I had some of the usual preconceptions on how it was going to be. However, I was positively proved wrong. The evening was fantastically informative and thought-provoking whilst also managing to be fun and jovial. It was also great to hear some of the opinions and experiences of my piers during the discussions. It is very clear that Caroline has an obvious passion for aviation and also for her role with GASCo. The effort she put into explaining every area of the presentation, while engaging with her audience was brilliant. At the end of the evening, in exchange for your completed feedback form, you are given a Cockpit Companion, a small booklet full of useful prompts, like VFR Minimas, for you to refer to in flight. Its worthwhile me saying that all the material you’ll receive at a Safety Evening comes completely free of charge and that GASCo is a charity, so we would encourage you to put some money in the box at the end on the way out. You can also donate online here. I cannot recommend attending a GASCo event enough to pilots of all experience levels. There was a gentlemen at the evening with in excess of 15,000 hours. For first timers like me, you will pick up hints and tips that won’t have been discussed during your training. And for those that have been to an event before, the subjects change regularly and the potential for learning something new is high. To find out more information about GASCo and when their next event is, head over to www.gasco.org.uk.